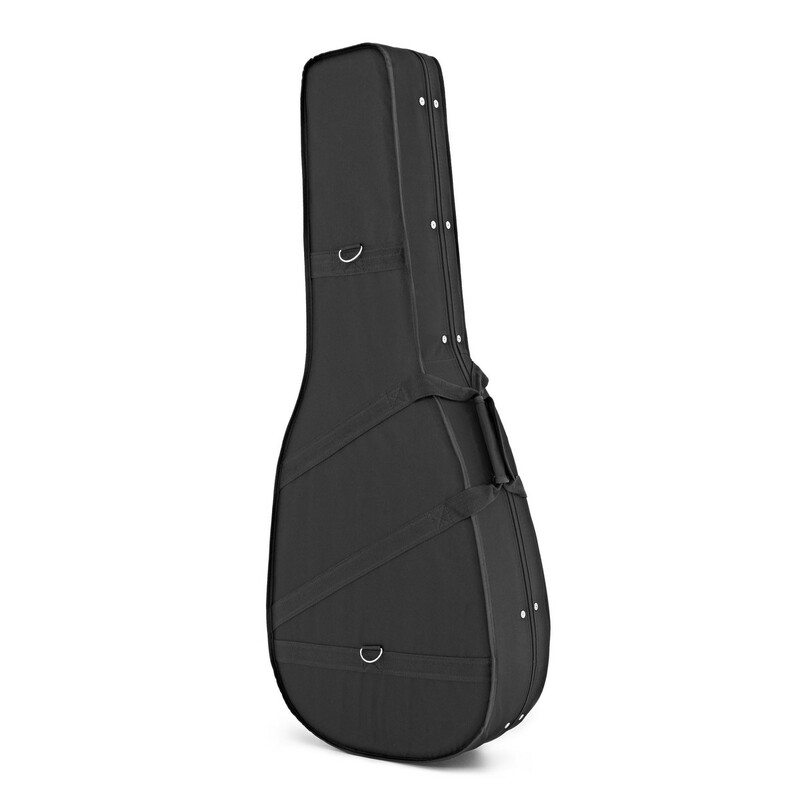 The Acoustic Guitar Foam Case by Gear4music is a sturdy yet lightweight, premium quality case for your acoustic guitar. 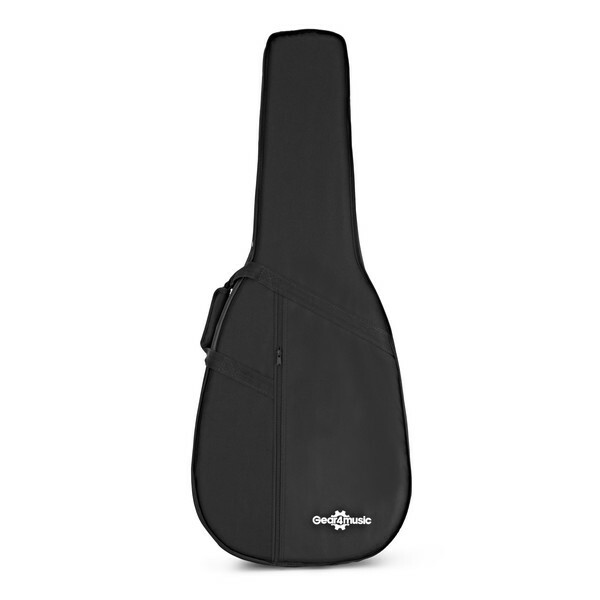 The solid hard foam shell and durable fabric will protect from knocks and the carry handle and adjustable shoulder straps make carrying your instrument easy and comfortable. The case has an internal compartment for accessories as well as a large external zip pocket. 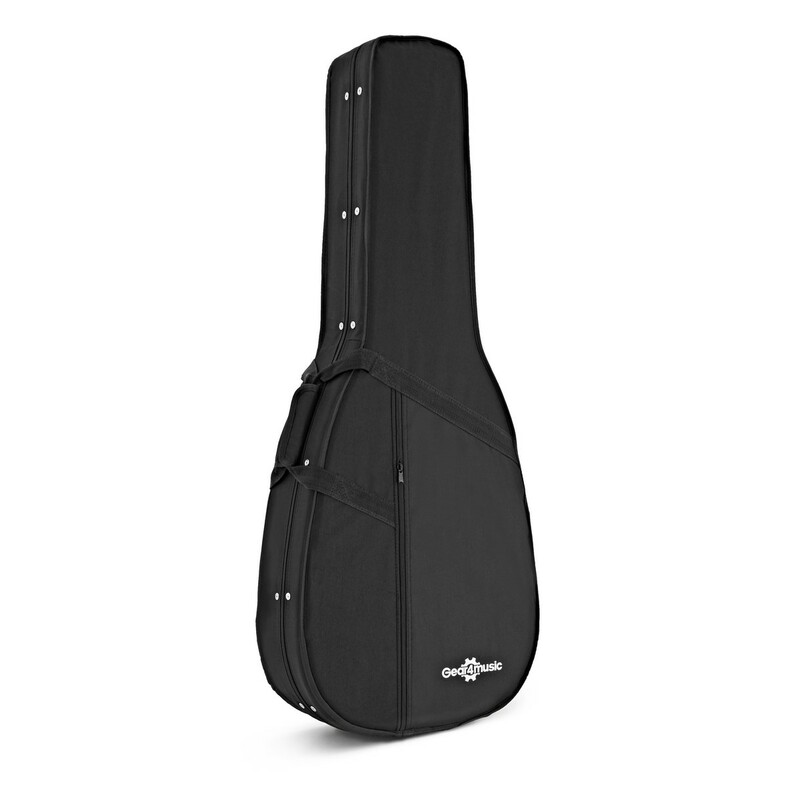 Almost as light as a simple gig bag, yet far sturdier, hardfoam cases are a revolution in instrument transportation. This attractive and practical foam case offers exceptional protection for those not needing the weight of a hard shell. Moulded interior designed for all dreadnought and cutaway shaped acoustic guitars.